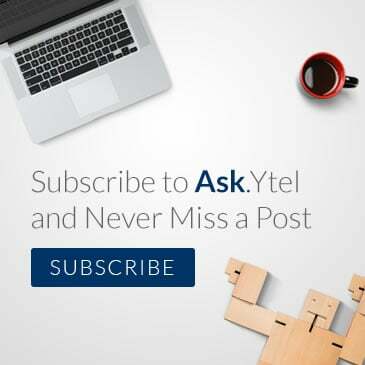 The Ytel API is Live! We're thrilled to be attending LeadsCon in Las Vegas again this year! We've got a bunch of prizes, gift bags, and other goodies to give away. Come see us at booth #512 to win!